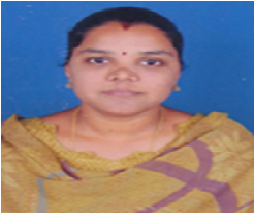 Dr. Palluru Devaki has a Master’s Degree in Applied Mathematics, M.Phil. and Ph.D. in Fluid Dynamics from S.V. University, Tirupati. She has presented many papers at National and International conferences and proceedings. She also has several publications to her credit. She has rich Research and Teaching Experience.